The big day is almost here! We are all very excited to announce it. After months of research, development, preparation, production the Masterful Collection Make-up Brushes are ready. Take a look at the video preview of the set. Preparing for the #Organic and #natural #makeup feature in our #Summer issue! 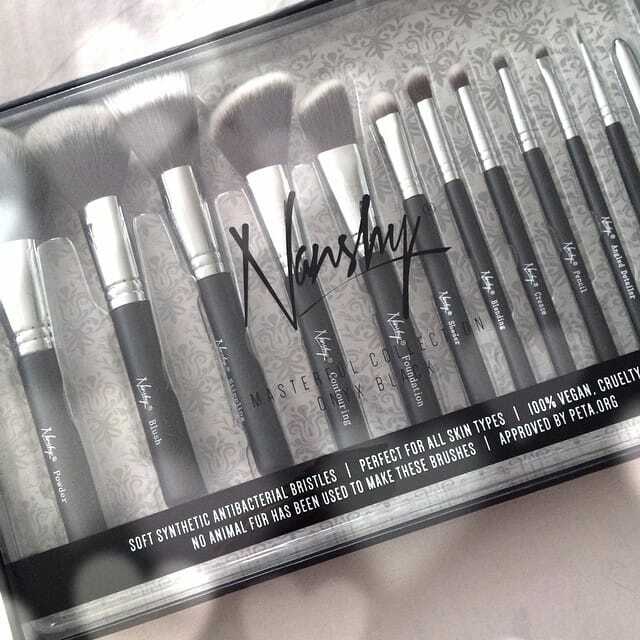 #Love these @nanshyofficial #vegan #crueltyfree #peta approved #brushes. Applying your makeup should not require using any #animal body parts!!!! Great job #nanshy . Read our next issue out in December for more info!!! The launch date is on the 1st of October. If you haven’t done so yet, please sign up to our newsletter to receive an exclusive 20% off. We are happy to answer any questions you may have. Please use the box below to comment and we’ll get back ASAP.